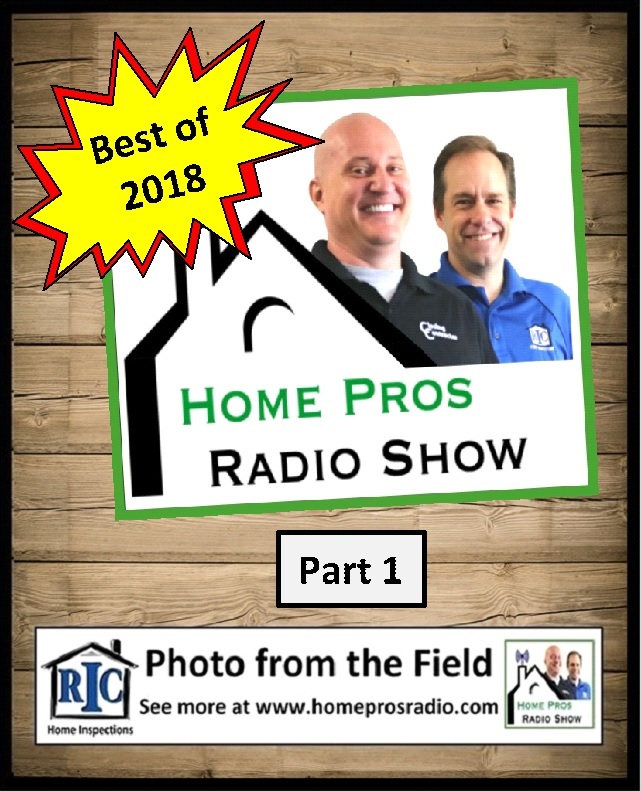 The Home Pros share some of our memorable guests and trivia challenges from 2018. 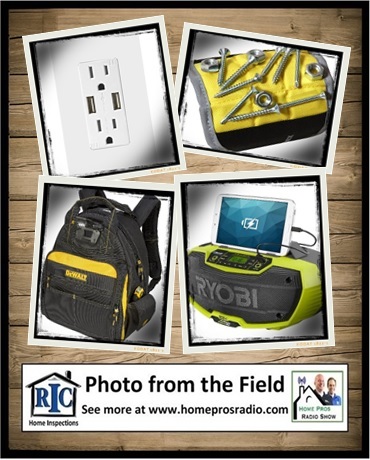 The Home Pros highlight their collection of gift ideas for the do-it-yourselfer. From innovative new gadgets to trusty practical solutions, we do the research and offer practical advice that will help you find the right gift for the handyman or contractor on your list. The Home Pros help a caller with a slow flushing toilet. 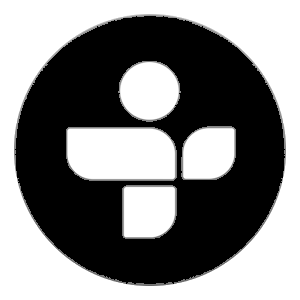 Plus, we discuss the issues related to retrofitting a home with GFCI protection. Also, we talk to a window expert about how to repair windows with faulty balance mechanisms.